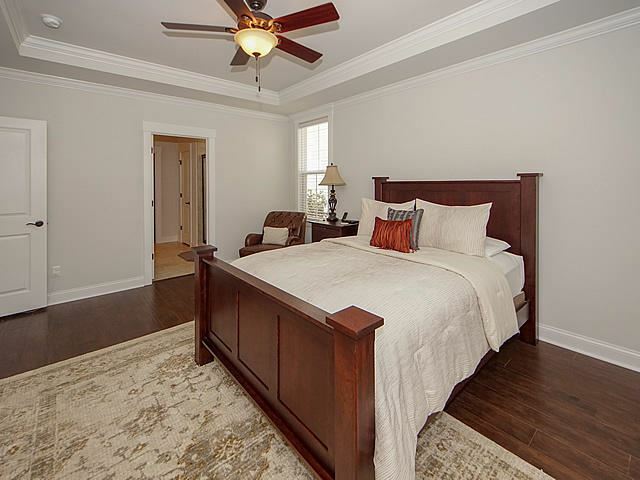 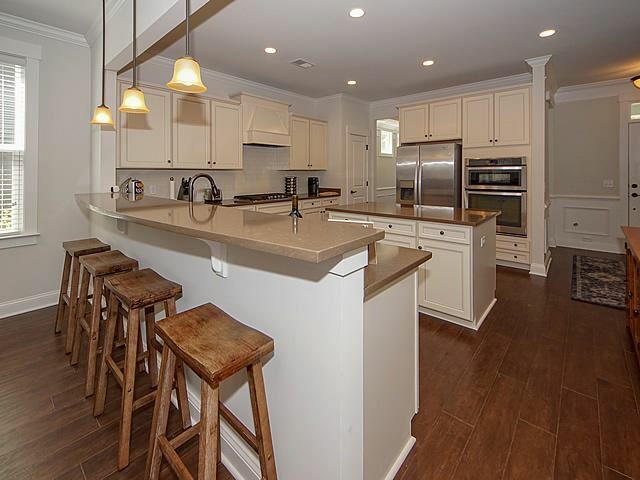 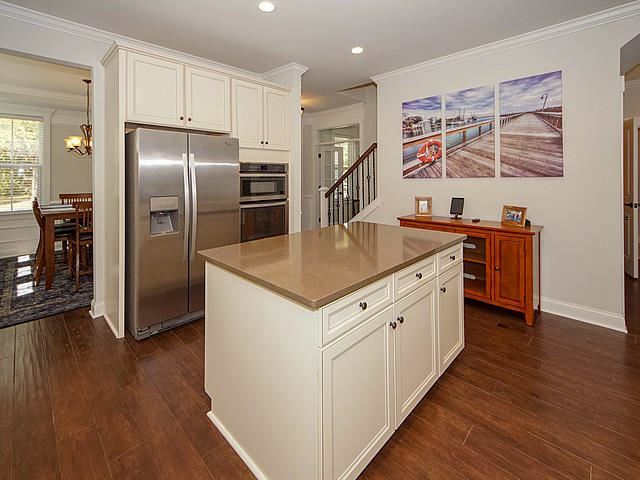 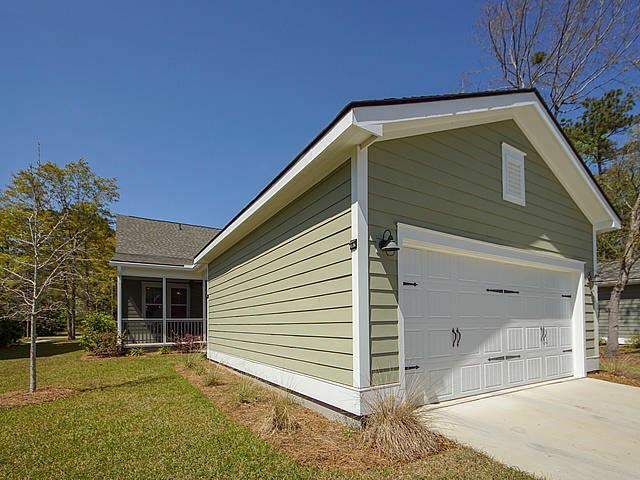 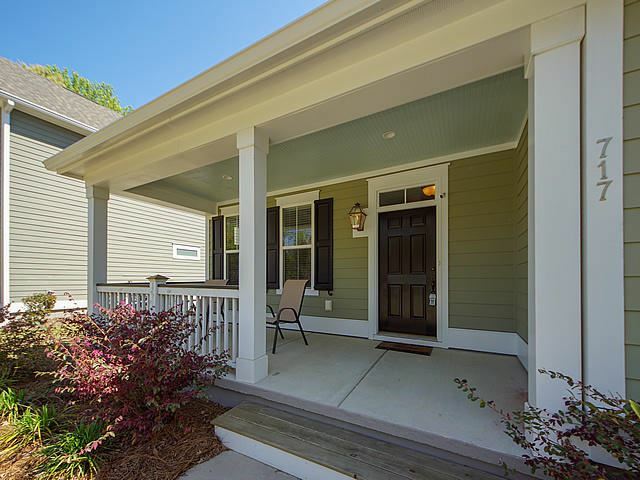 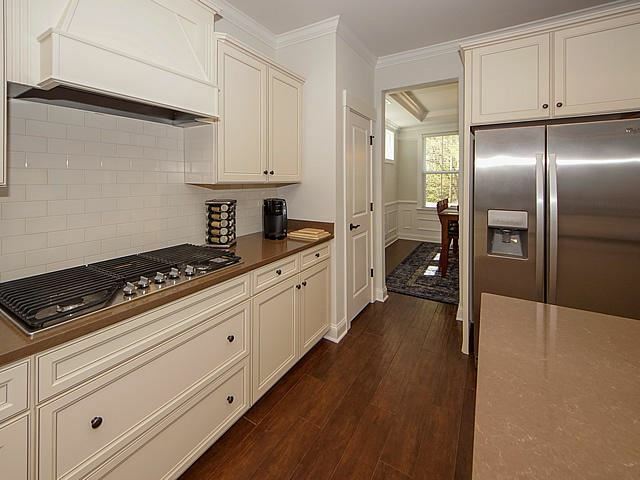 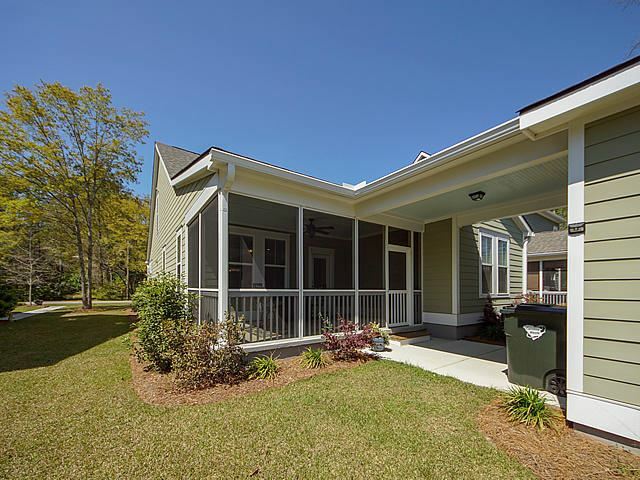 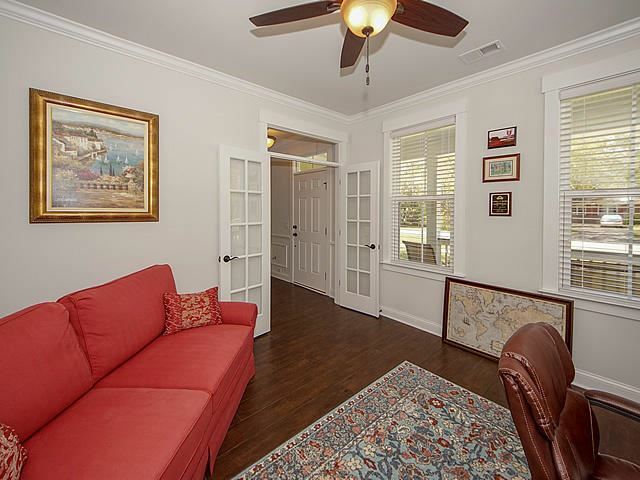 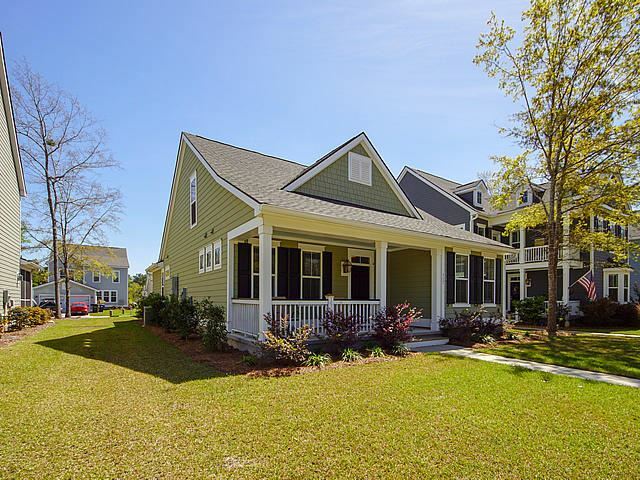 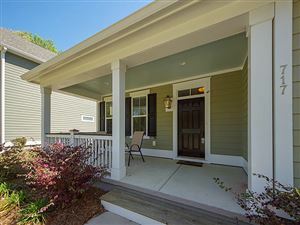 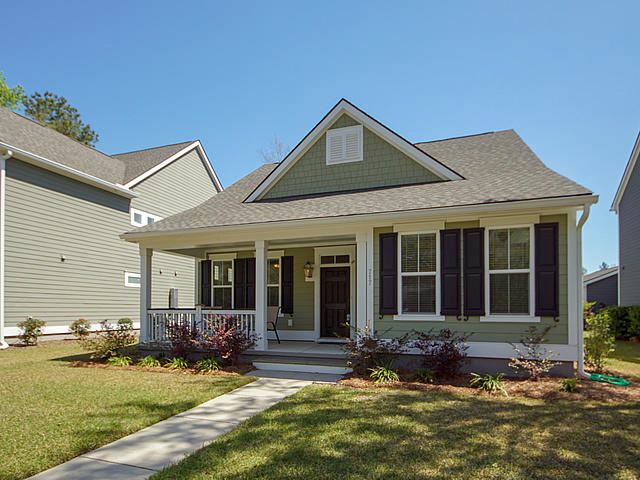 Meticulously maintained home in conveniently located in downtown Summerville. 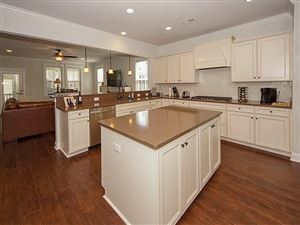 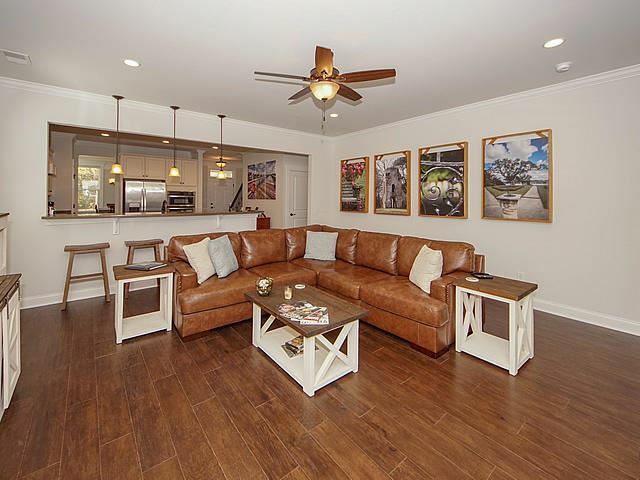 This lovely home has a great floor plan and wonderful options and upgrades. 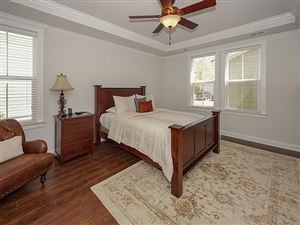 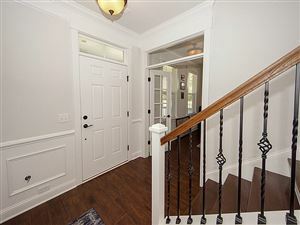 As you enter the home, there are attractive hardwood floors throughout the downstairs. 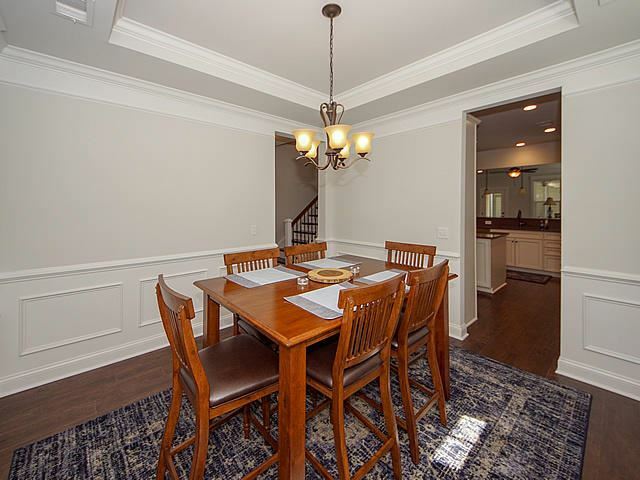 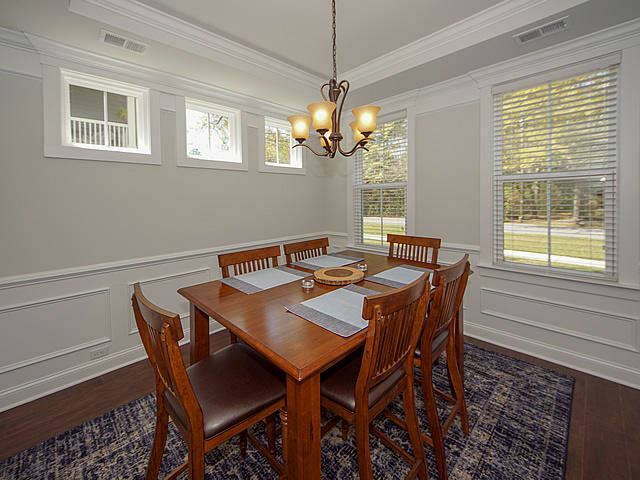 The formal dining room is an ideal spot to entertain both family and friends and leads directly to the well-appointed kitchen. 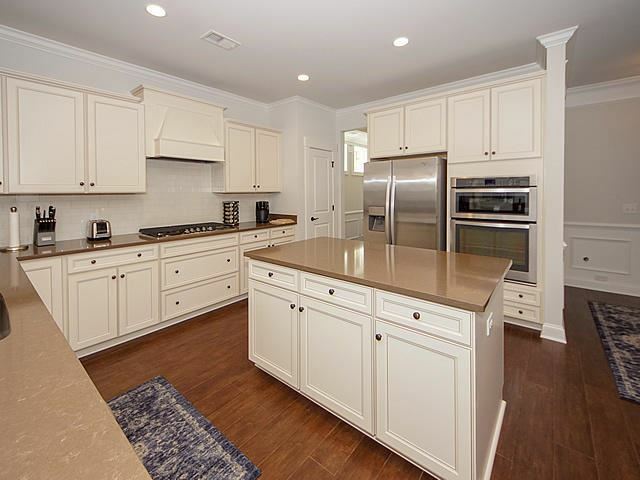 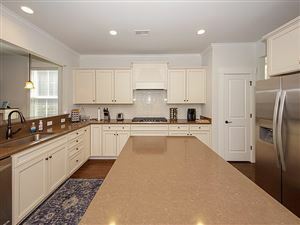 Upgrades in this nice kitchen include stainless steel appliances, gas cook top, attractive cabinetry, subway tile back splash, kitchen island, and lots of counter space that provides great spot for meal preparation. 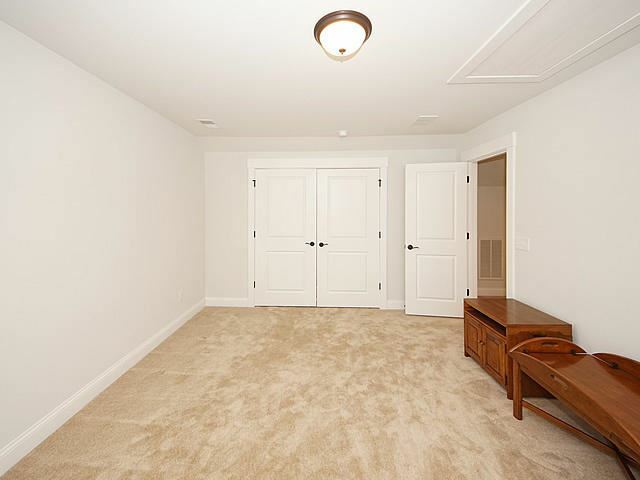 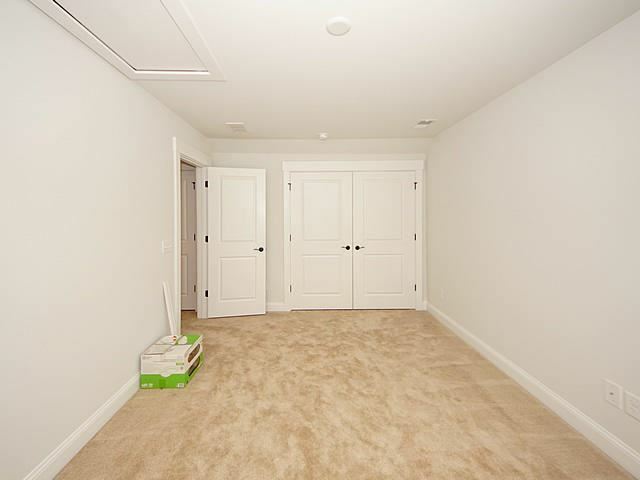 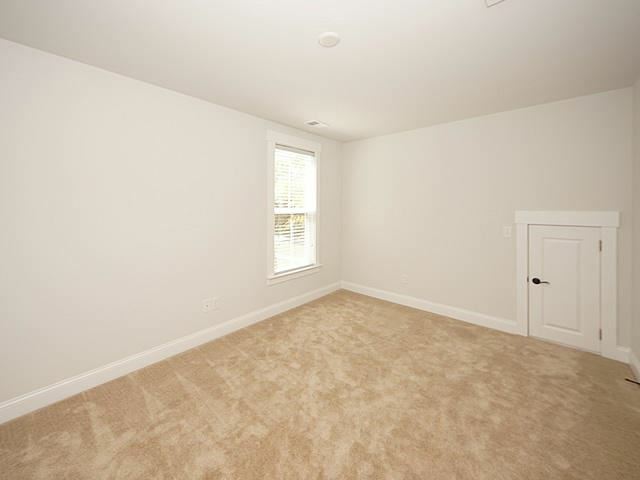 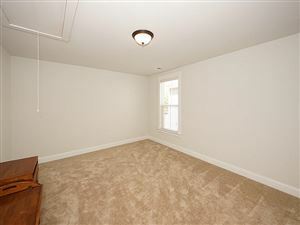 The family room overlooks the kitchen and there is lots of space for furniture placement. 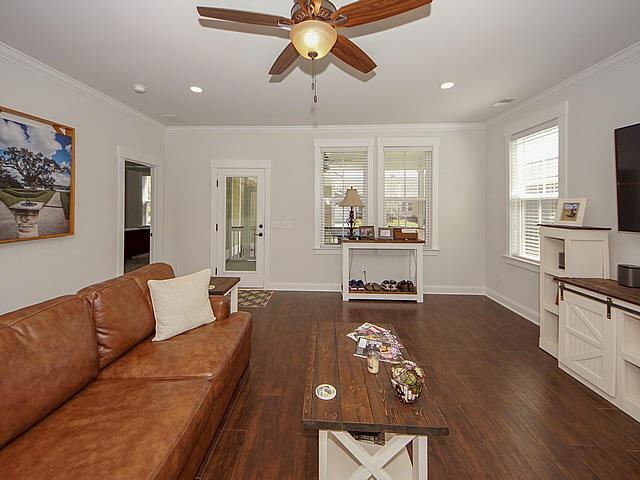 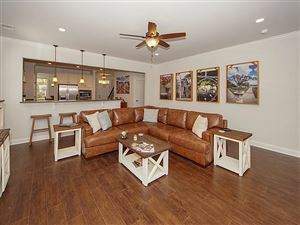 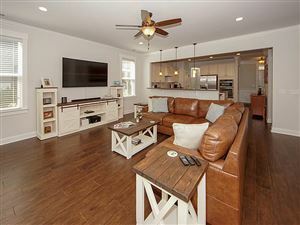 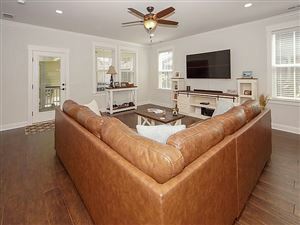 Several windows in this spacious family room bring in lots of natural light and offer views of the well-manicured yard The Master bedroom is located in the back of the home, truly a relaxing retreat. With wood floors and tray ceiling, this spacious area will fit most any furniture. 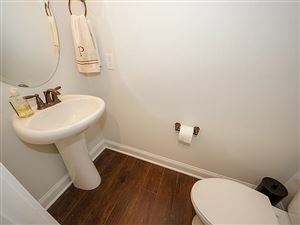 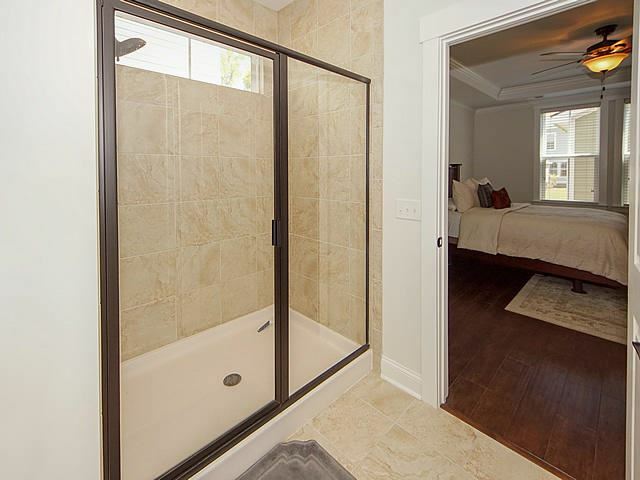 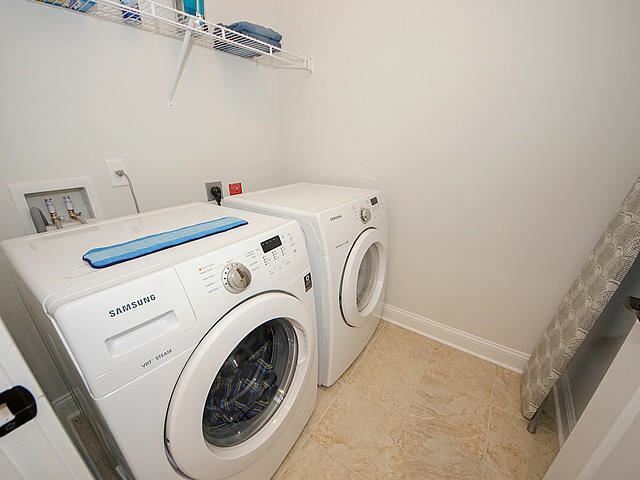 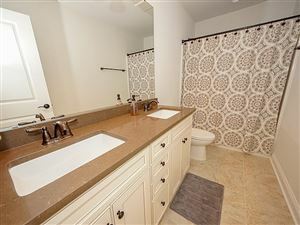 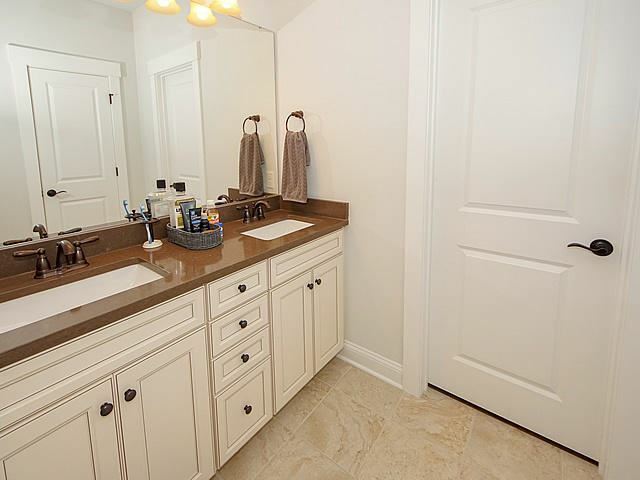 The master bath has dual vanities, over-sized shower, water closet and a walk-in closet with tons of space. 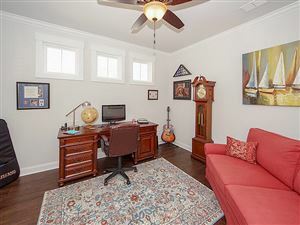 A home office with French doors, completes the first floor. 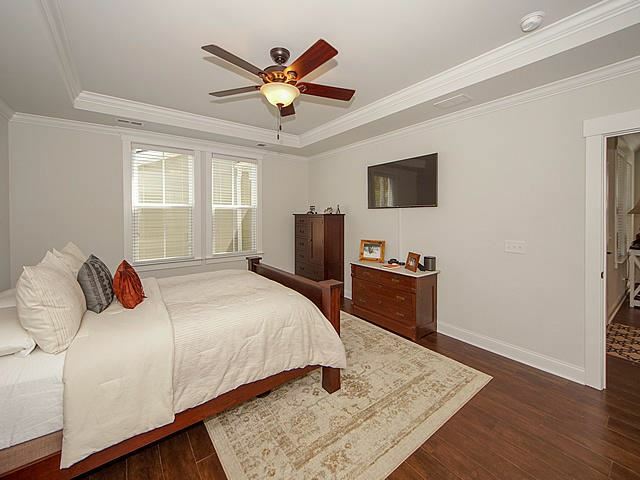 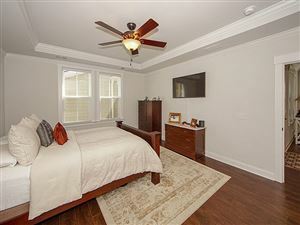 Upstairs are two enormous bedrooms with large closets and full bath with dual sinks. 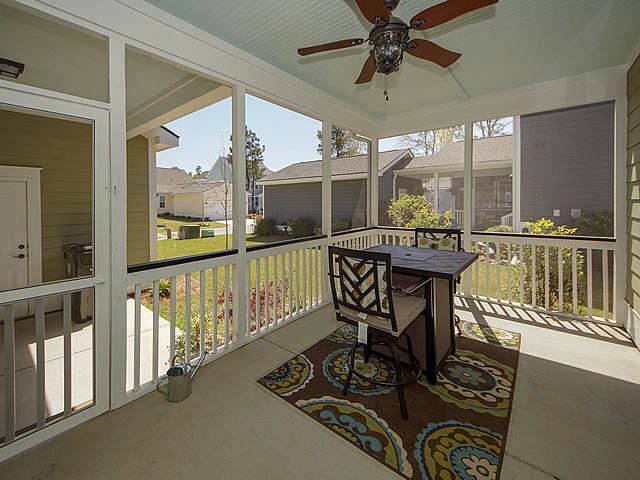 Outside, there is a wonderful screened porch for those quiet evenings. 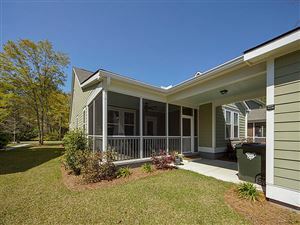 A covered breezeway connects to the detached garage. 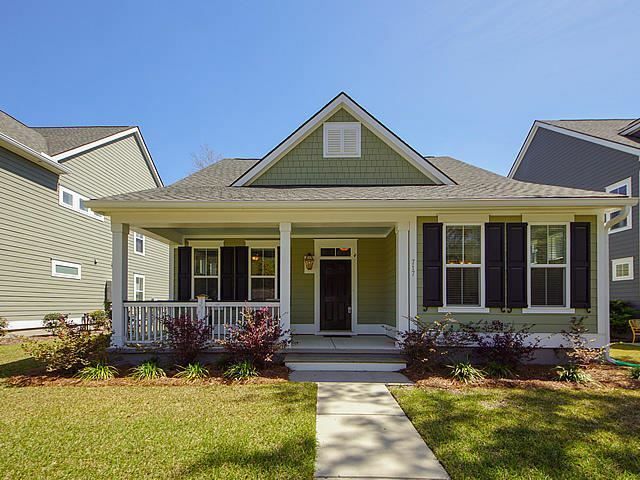 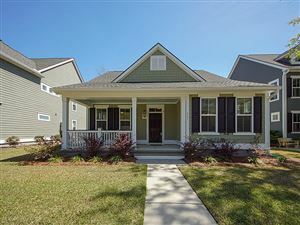 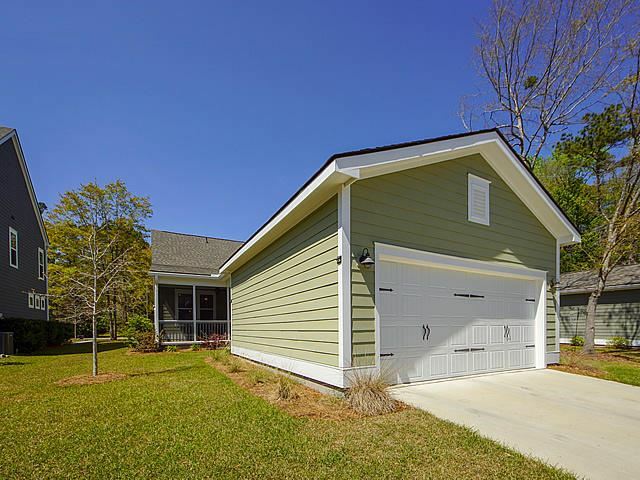 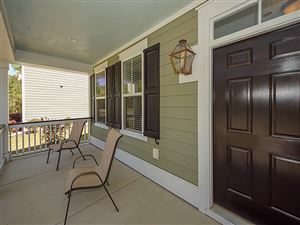 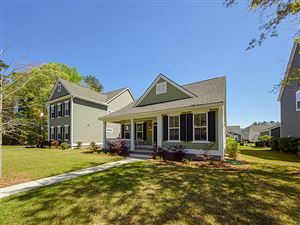 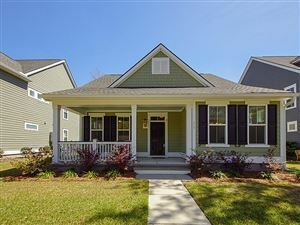 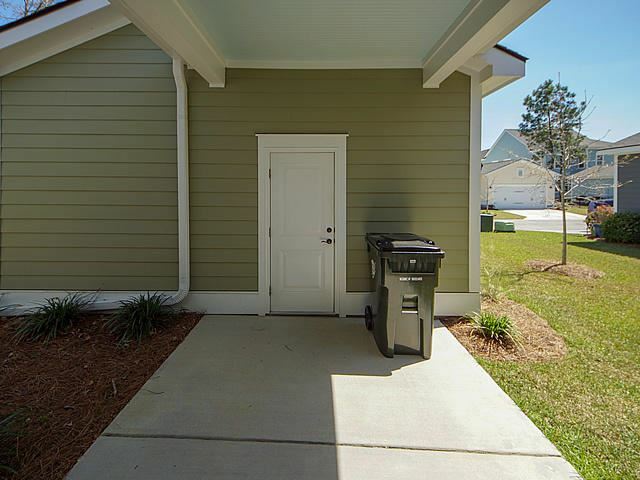 This home is located in the desirable Daniels Orchard community which is a short walk or bike ride to many of downtown Summerville's local restaurants and stores. Don't miss this lovely home and the charm of the location!